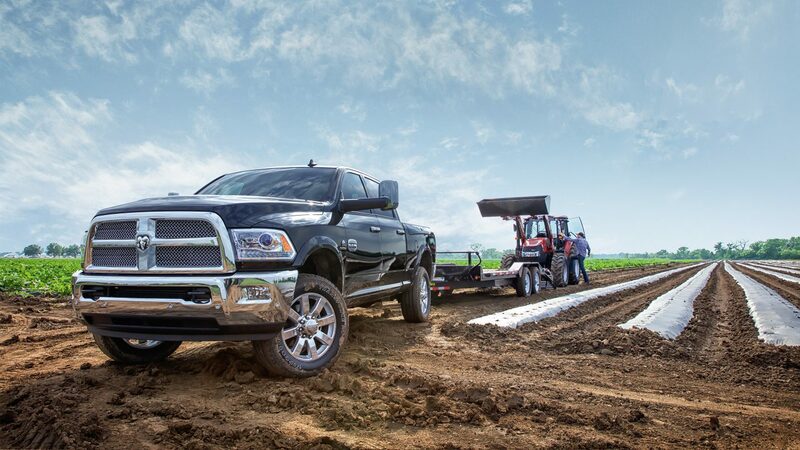 Whether it’s hauling, towing, or just looking good, the 2017 Ram 2500 does it all. This comfortable powerhouse does just about anything you could ask of a medium-duty pickup truck. The beauty of the 2017 Ram 2500 is that you can get it as a simple work truck, a tricked-out luxury truck or anything in between. What every trim has in common is the work-ready powertrain and a tough attitude. If you need a truck that works hard and plays hard, check out the 2017 Ram 2500. If you’re ready to get to work in a 2017 Ram 2500 in Tempe, AZ, then visit Tempe Chrysler Jeep Dodge Ram today! The 2017 Ram 2500 inventory in Glendale, AZ, might not have what you’re looking for, but we’ve been serving the Phoenix metro area for years. Looking to test drive a 2017 Ram 2500 in Phoenix, AZ? Come over to Tempe, AZ, and let us help you find the perfect truck! Styling is one of the many strong suits of the 2017 Ram 2500. From every angle, its muscular, brawny construction means it stands out from the crowd. It’s stylish without losing any of its functionality that makes it practical. On the inside, the design is just as good. 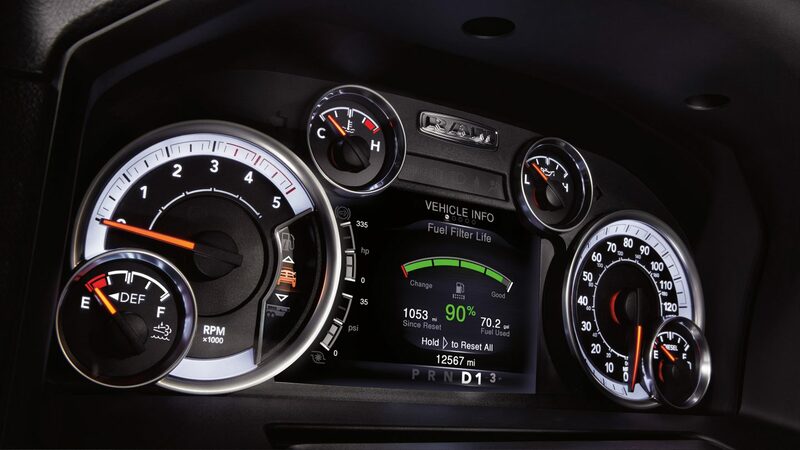 All your controls and compartments are exactly where you want them to be. A roomy, comfortable interior means you’ll be just as comfortable on long-distance trips as you are at the worksite. 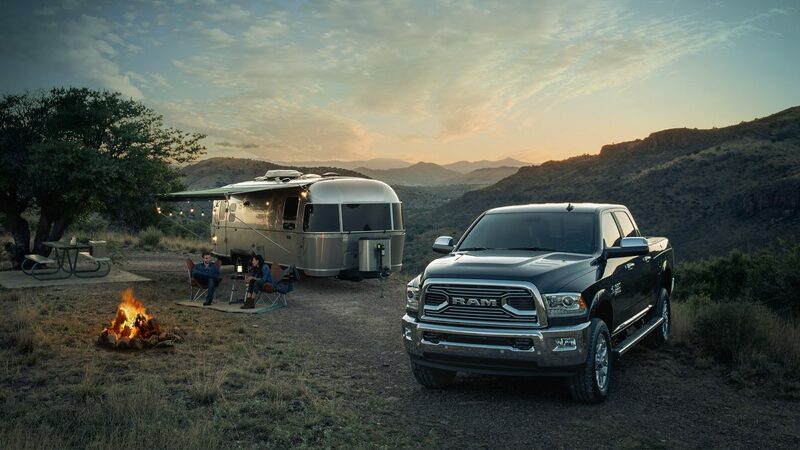 Available features like navigation and a Wi-Fi hotspot can turn your 2017 Ram 2500 into a mobile office. Three spectacular engines are available in the 2017 Ram 2500. It starts with the legendary 5.7-liter HEMI® V8. This powerful V8 has variable valve timing technology that gives you optimal torque over a large rev range. The next step up is the larger 6.4-liter HEMI® V8. This one has fuel-saver technology which turns off four cylinders when it doesn’t need them. This maximizes fuel economy while keeping a ton of power and torque. Speaking of torque, the third engine option is the 6.7-liter Cummins® Turbo Diesel I-6. This incredible diesel has best-in-class towing capability and oil change interval and a class-exclusive smart diesel exhaust brake. No matter which engine you go with, they all deliver tremendous results.